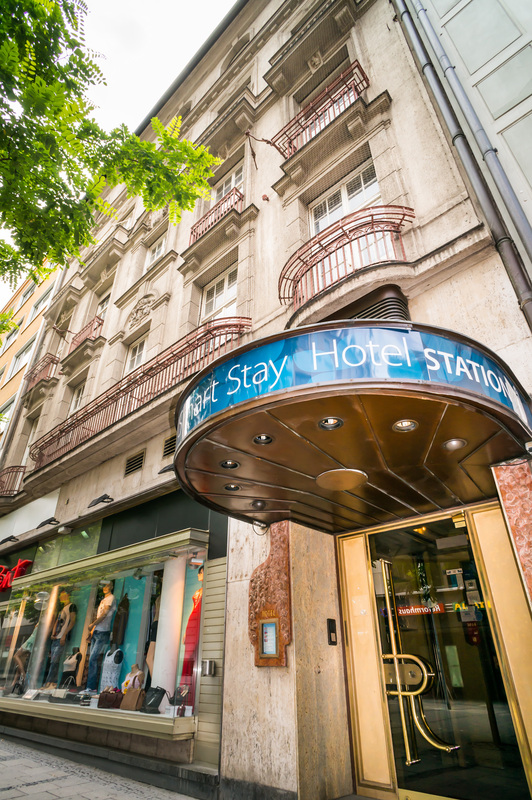 Welcome to our Smart Stay Hotel Munich Station! 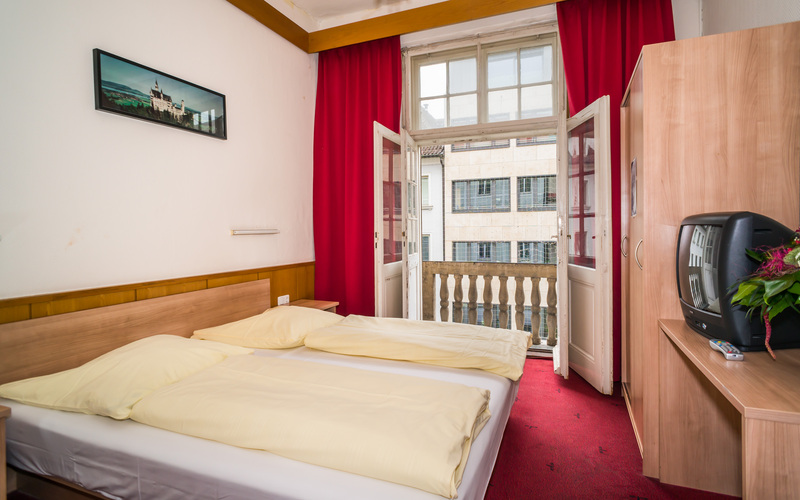 The Smart Stay Hotel Station is situated 200 metres from the central station of Munich and lies directly in the pedestrian zone near the central shopping district. 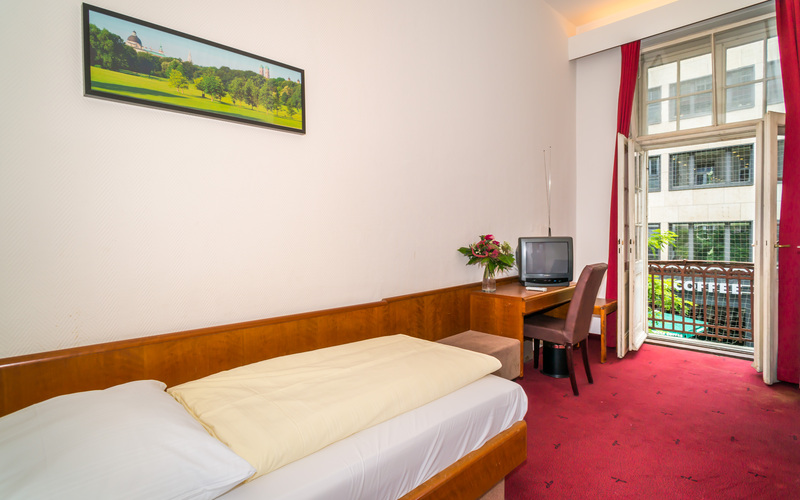 We offer a wide range of single, double and multi-bed rooms for different price levels. In the basic class you have shower and WC down the hall. The standard class offers its own bath with shower and WC, plus TV. 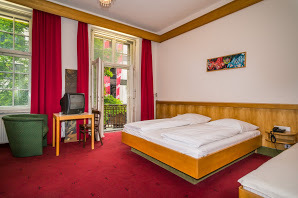 The single and double rooms in our hotel are modern and pleasantly cozy – and offer great flexibility thanks to two accommodation categories: The rooms in the Basic category have a sink, whilst the shower and WC are located in the hallway. The Standard rooms have their own bathroom with shower and WC, as well as a TV. There is an internal telephone and WLAN access in all rooms. Our 4-bed and 6-bed rooms are the perfect choice for price-conscious solo travelers, small groups, or families. The privacy of the rooms will make you feel right at home, whilst offering plenty of space and a lockable cupboard for storing valuables for every guest. The beds are individually bookable. You book a bed in the dormitory. You share the room with other guests. From 18 years! shower and WC are located in the hallway. 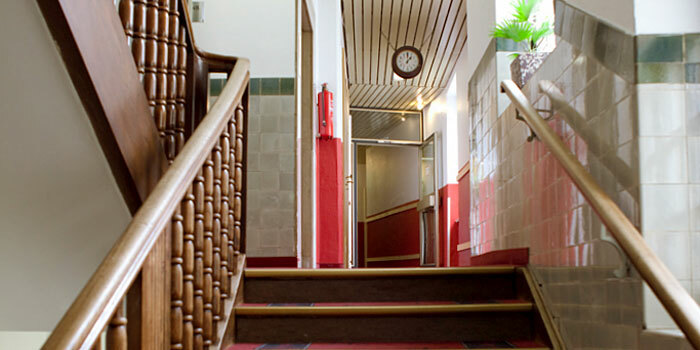 Two categories of rooms: Basic-class (2-stars, shower and WC are located in the hallway) and Standard-class (3-start, private bathroom with shower and WC). In the interest of other guests and our valued neighbors, please keep the noise down to a moderate level in all rooms and in the corridors from 10:00 pm onwards. In the case of grossly negligent behavior, causing any damage or soiling of the building or its inventory, the costs for the resulting damages shall be covered by the person responsible. to cover the expenses up front before departure. Deliberate damage to property will be immediately reported to the authorities. The use of illegal drugs is explicitly forbidden on our premises. 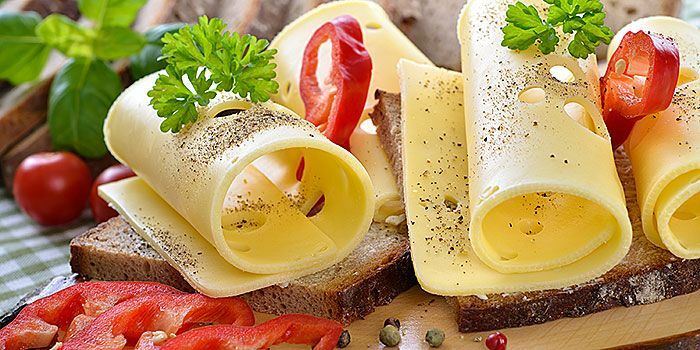 Any infringement of this rule will lead to immediate expulsion from the property and will be immediately reported to the authorities. On your day of arrival, you can check in to your room from 2:00 pm. Please check out by 11:00 am on your day of departure. 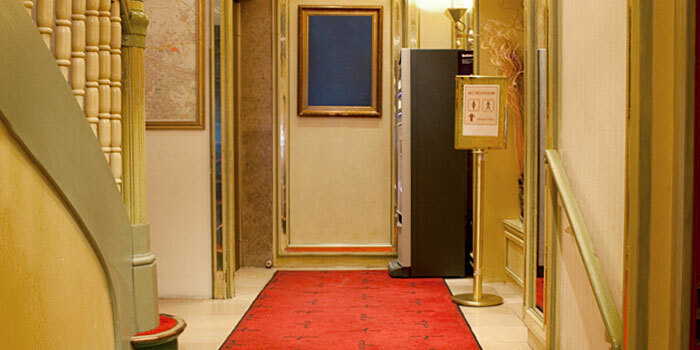 On arrival and departure days, you can store your luggage in our luggage room free of charge. However, we would like to explicitly point out that we do not assume any liability for luggage or valuables. 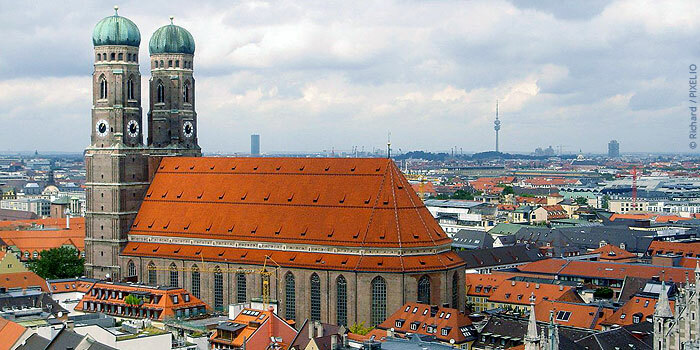 Domestic and international visitors to Munich can take advantage of the central location of the Smart Stay Hotel Station. 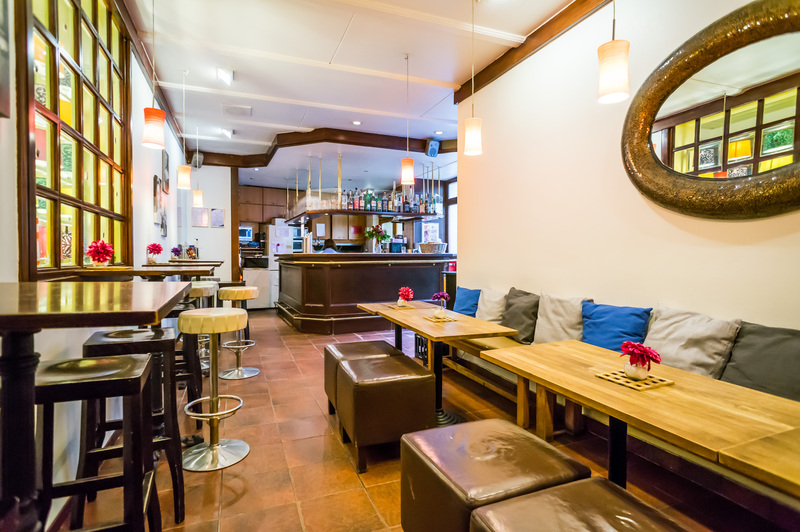 The hotel is situated directly at the central railway station, just a few minutes on foot from the city center, in the pedestrian zone near the central shopping district of Munich (3 minutes by S-Bahn metro from Marienplatz), and offers easy connections to the public transport network. 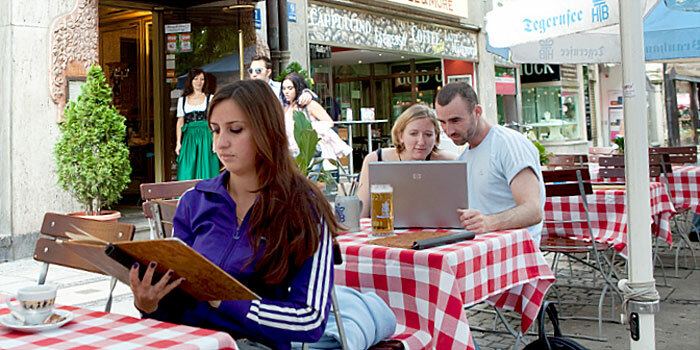 The hotel has a no-smoking policy, and features an adjacent Bavarian beer garden in the pedestrian zone. We offer a wide range of single, double and multi-bed rooms in the basic class (shower and WC down the hall), as well as standard class (own bath with shower and WC, plus TV). Every room has a phone and WLAN access. In summer, breakfast is served in the traditional owl garden or in the breakfast room (buffet). In the evenings, we invite you to relax and enjoy a cocktail in the Owl #7 lounge. 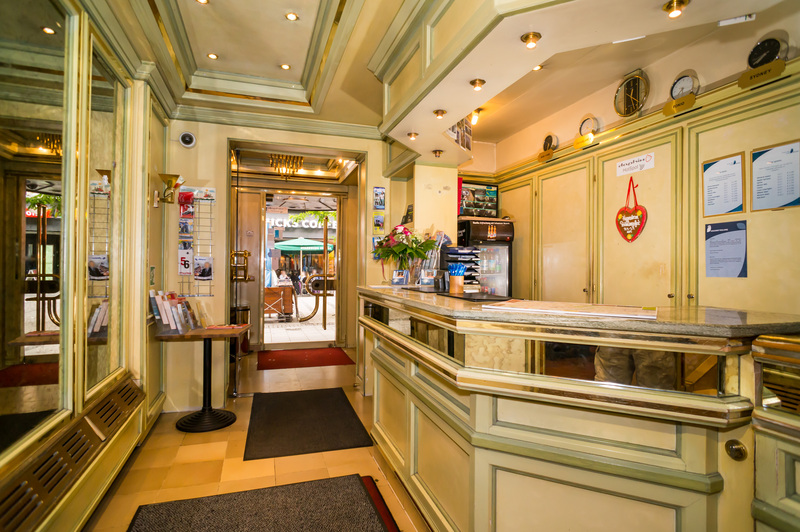 The reception is manned 24 hours a day. This is how you book your room with us: Simply send us a reservation request via our booking portal or an email to station@smart-stay.de . Please note that we can only accept requests in English or German. We will gladly send you a non-binding offer.